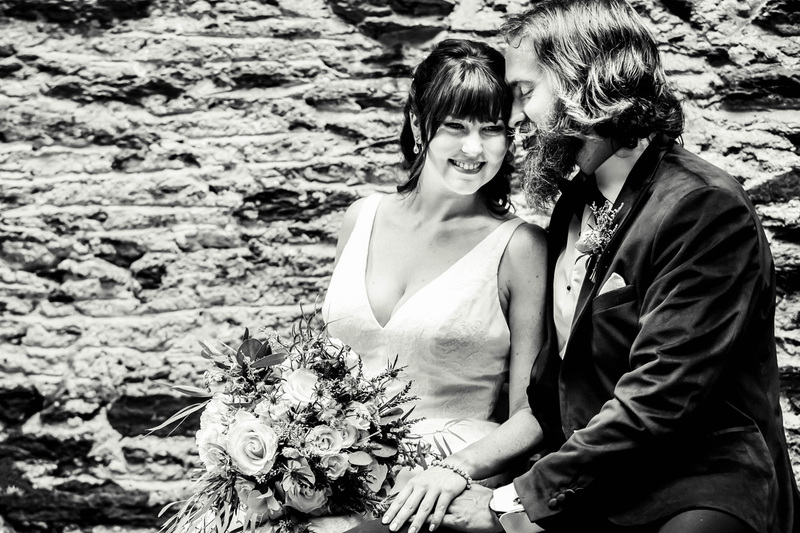 “I cannot say enough amazing things about Renee and my wedding photography experience. From the moment my (now) husband and I met her for coffee we knew she was the photographer for us. Renee is the most genuinely nice person I have ever met. She truly cares about the couples she works with. She invests a lot of her time and energy into all of her photos and it shows. We did an engagement shoot with Renee and our wedding day and both sets of photos came out AMAZING. She made us feel so comfortable with her making all of our pictures come out looking so natural and loving. We were so relaxed during our photo shoots that she truly captured us as a couple. Leading up to the wedding ,Renee was so amazing. She met me several times to go over time lines and all the little details I wanted in my photos. She even met me at my venue to find the perfect spot for our first look. Truly above and beyond. On my wedding day she was so efficient. She truly took in every detail and captured EVERY moment. She created an entire timeline (with room for error) and kept everyone on time and where they should be. My pictures are even better than I imagined they would be. I truly do not know how she made us look so beautiful. I want to submit them into a magazine! “Renee from TSE Gallery Photography is AMAZING! I absolutely loved working with her and would recommend her HIGHLY. Renee photographed my husband and my small family only ceremony in Decatur and our post wedding reception at Monday Night Brewing. I received the ceremony photos within two weeks of the ceremony and they are absolutely lovely. She even posted during the in between time period sneak peak photos and sent me a photo video with sound that brought me to tears because they were so beautiful! I have only seen sneak peak photos of the reception photos but can confidently say that I know these photos will be just as outstanding! Renee was BEYOND organized, professional, and had incredible attention to detail. I cannot compliment her enough on her worth ethic and she truly made BOTH of the special occasions absolutely perfect. “Renee was the BEST photographer! She really made our day feel so special and she (and her assistants) did such a great job capturing the whole experience on camera! 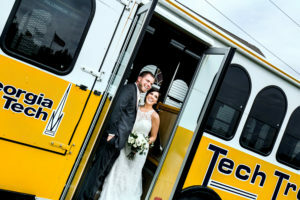 We could not be more pleased with TSE Photography! They really care about you and are SUCH nice people to work with! If you want a super talented photographer that loves and cares for you and makes you feel like a rockstar on your wedding day, you couldn’t pick anyone better than Renee & TSE Photography! “Renee was an absolute treat to have as a photographer! We will forever reminisce and remember the most special day of our life because she captured EVERY special moment PERFECTLY! Her photos truly told our story of that day and beautifully exemplified every emotion. 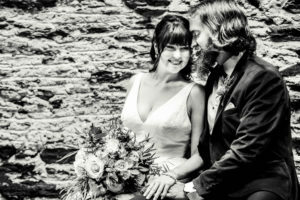 the websites of quite a few wedding photographers and Renee’s stood out – I adored her simplistic and elegant style and her personality shined through her words in her blogs and her self-introduction. This is a tale-tell sign, in my humble opinion, of a great photographer – because it’s always easy to add more colors, lights, props, noises, and inevitably distractions to a photo – but it takes talents, hard-work, and dedication to capture the wonders in their purest and most natural form. Renee’s work was exactly that. When we met in person, I was impressed even more – she was organized, professional, considerate, creative, kind, competent, and just in general a delight to work with. She is the type of photographer who brings out the warmth and radiance of a wedding even beyond the lens of her camera – she was patient and generous and gave us a lot of ideas about our bouquet, our boutonniere and our reception entertainment. The design she came up with for my husband’s boutonniere so perfectly captured his personality and character in a meaningful yet subtle manner – I was BLOWN away. 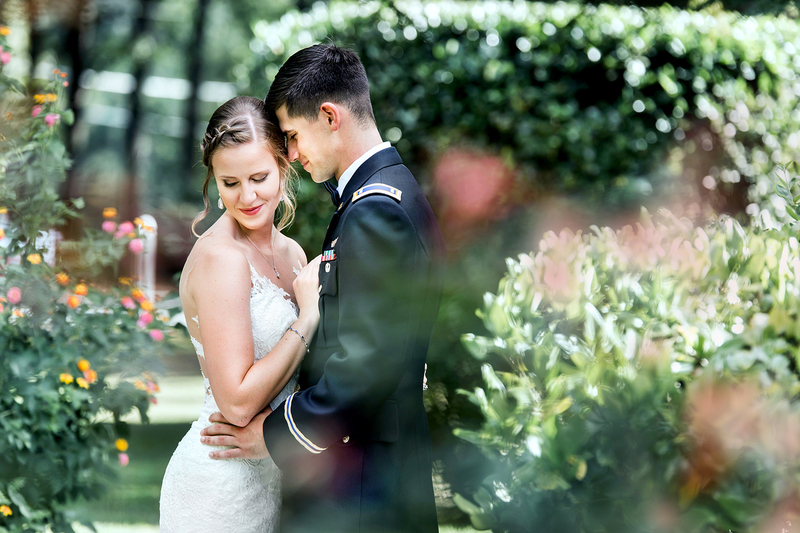 I also admired how prepared Renee always is – she volunteered to check out the venue with us to she can familiarize herself with the lightings, the setup and the surroundings. She arrived in our house hours in advance to help us get ready (yea we are procrastinators…) and she even had a back-up photographer! I felt very confident working with her because I KNOW we were in good hands. “Choosing the right photographer can be so stressful. Renee from TSE Gallery is THE BEST!!! From the beginning until the end, she stays on top of everything. We met with her multiple times prior to the wedding & her precision to detail is incredible. She showed up early on the day, took every picture we requested and had some amazing ideas of her own. She had sneak peaks up on Facebook the next day. It was so much fun to be able to see your wedding pictures the next morning. We just received our entire album and it’s not even been a month. Her work is amazing and we feel so lucky to have found her! She did our engagement pictures, as well. All her ideas turned out beautiful. Location, attire, positioning.